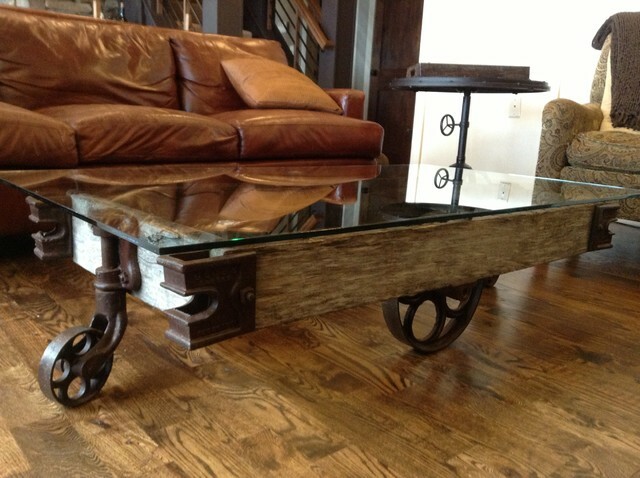 Some people may think it is not a problem if they do not have any coffee table. 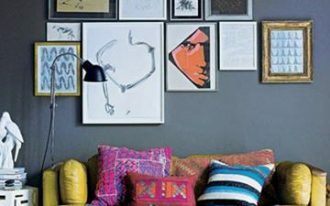 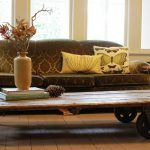 Whereas other people think that it is still important to have a coffee table to fill the empty space in front of the sofas. 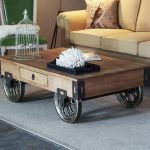 The newest trend of coffee table is using wheels on each side. 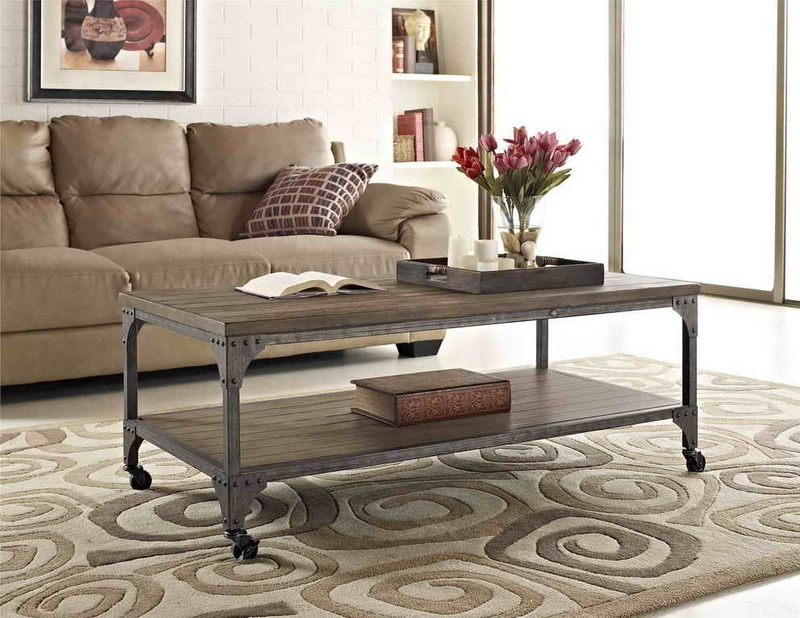 Coffee tables are made of various materials, such as stainless steel, metals, and wood. 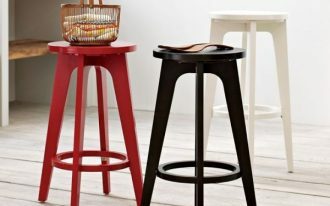 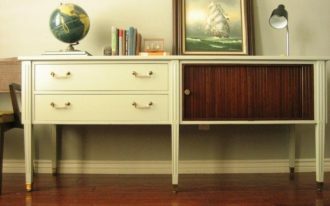 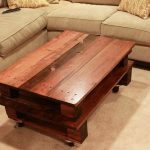 However, this article will focus on coffee tables made from wood and they are inspirational rustic coffee tables with wheels that may suit your living room. 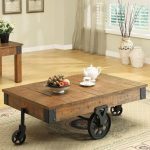 As the name implies, the rustic coffee table offers a stylish rust decoration and it gives a classic, vintage, and nostalgic feelings. 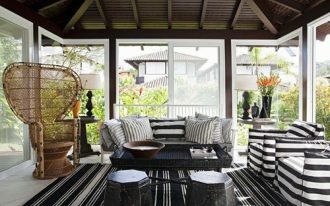 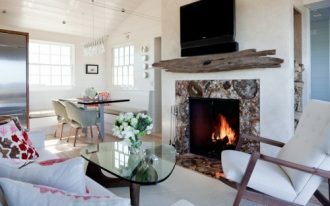 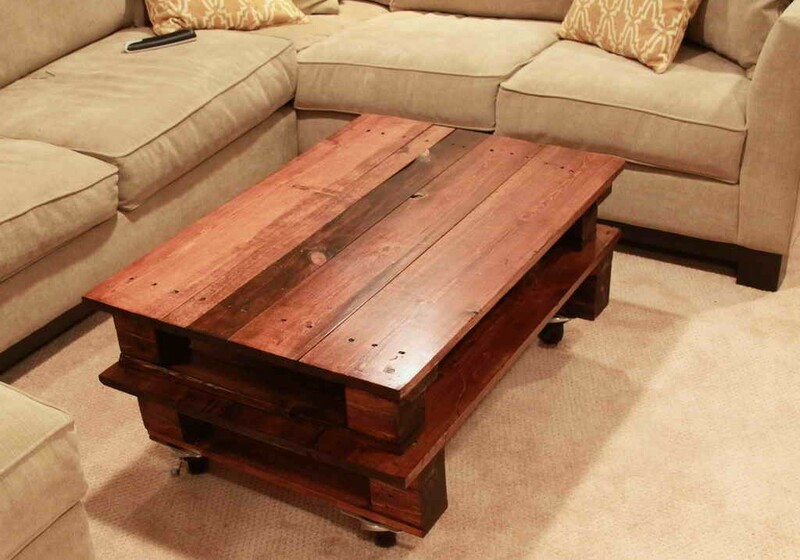 There are many unique and inspirational ideas related to the rustic coffee table design. 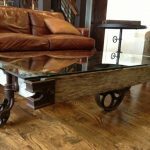 A simple and ordinary square shaped of coffee table, a circular coffee table design, and unique coffee table with storage design are the examples. 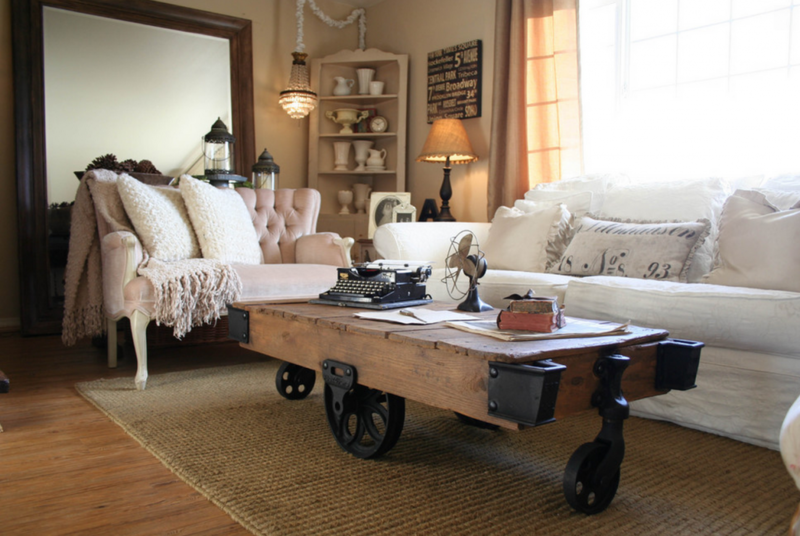 For a classic interior, this coffee table is also perfect choice. 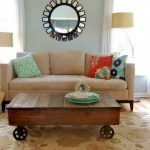 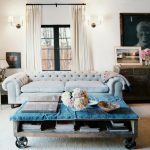 While a rustic coffee table offers vintage looking, a rustic coffee table with wheels will offers not only vintage and stylish design, but also advantages. 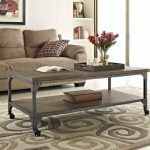 You can easily place this rustic coffee table anywhere that you think it fits the room with its beautiful and exotic design. 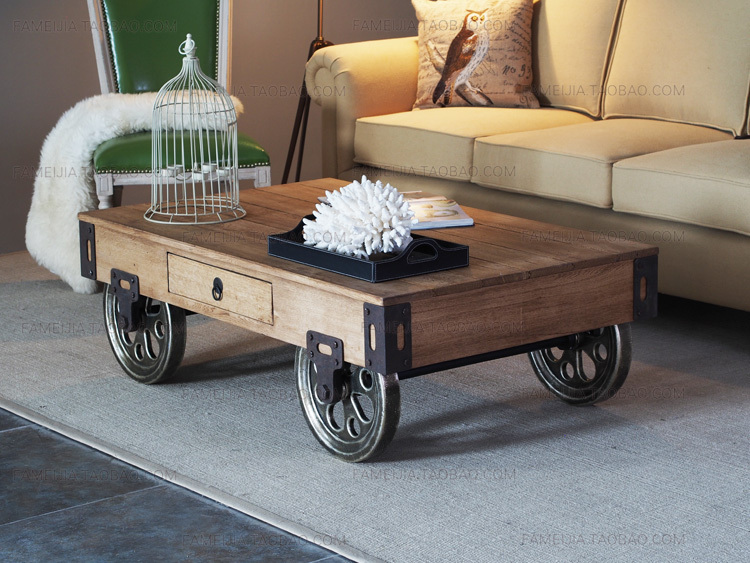 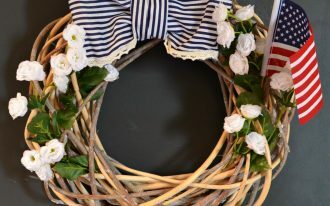 The wheels can be made of black sand metal to make it more natural and outstanding. 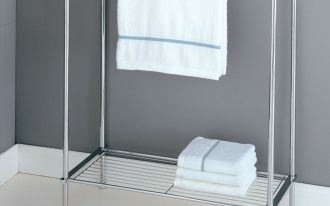 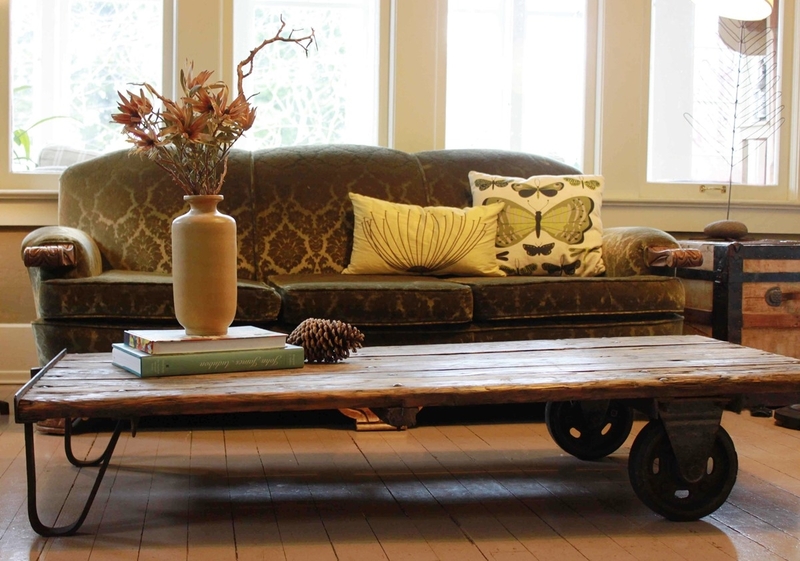 The wheels also can be put in the corner of each side or in the middle of each side. 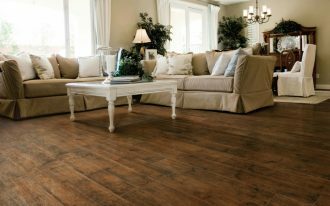 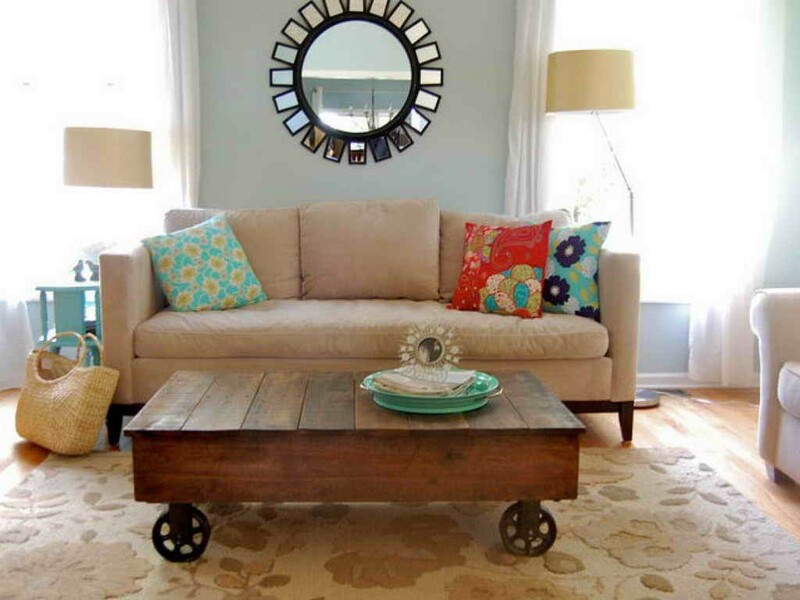 You can check other inspirational rustic coffee tables with wheels in these pictures below.